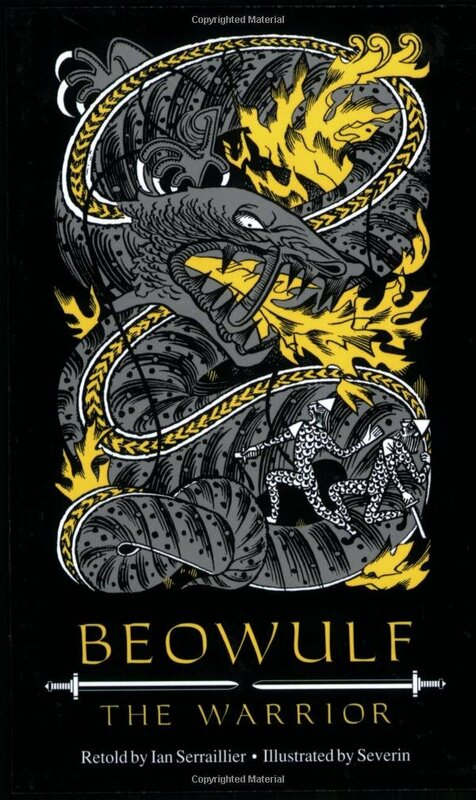 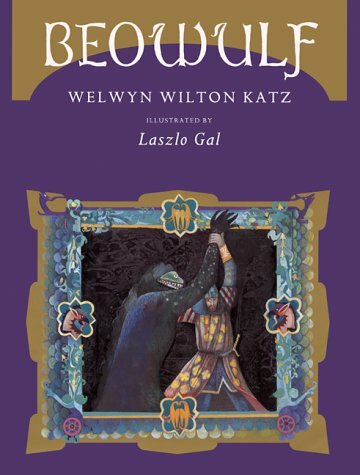 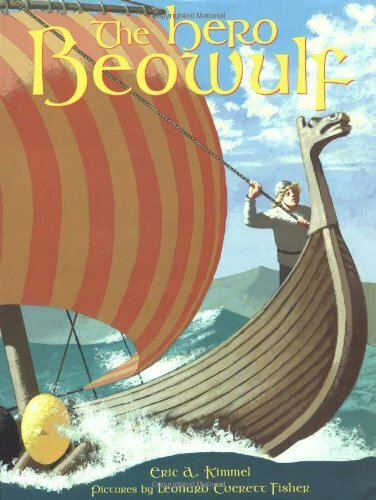 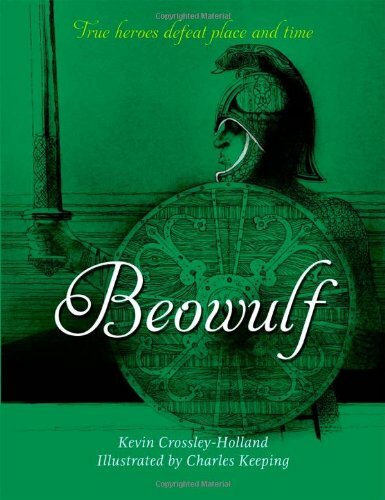 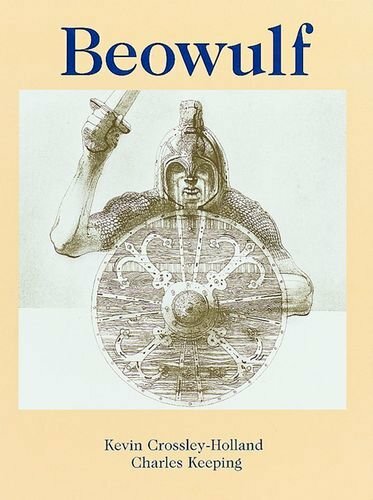 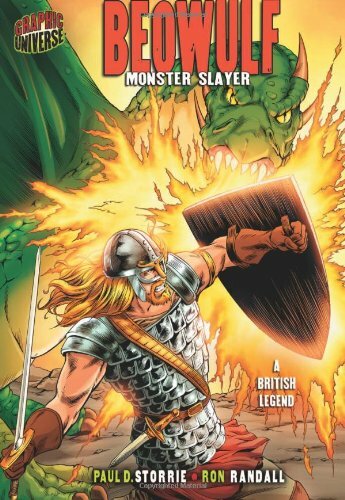 There are numerous children’s and young adult versions of Beowulf. 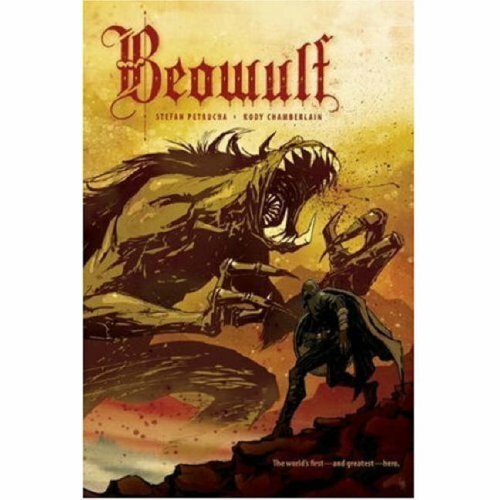 The fight with Grendel seems the focus for most of them–for obvious reasons. 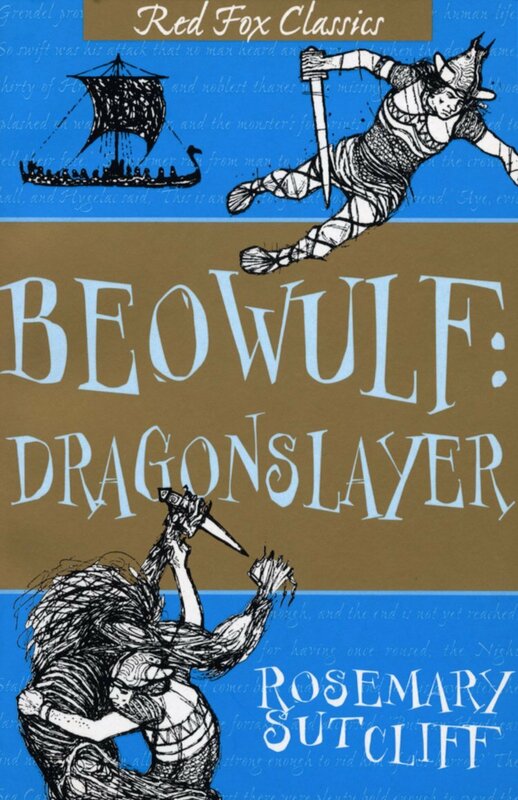 The tale includes fighting, derring-do, a “monster,” and even a mother. 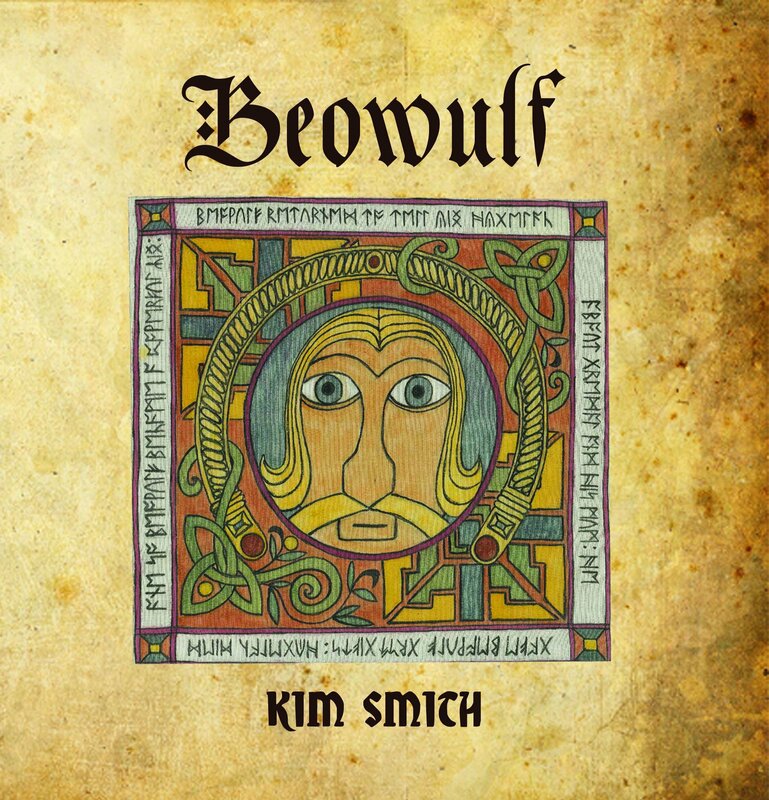 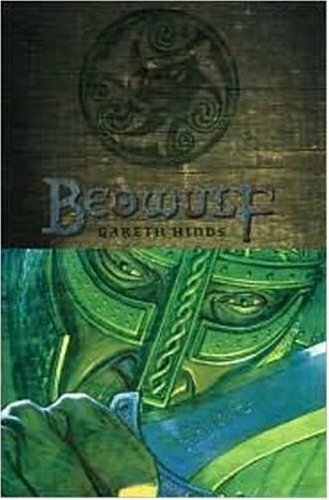 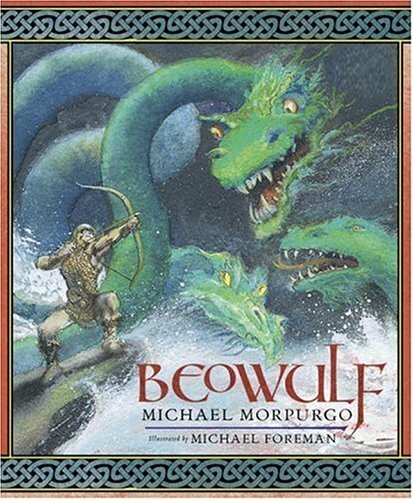 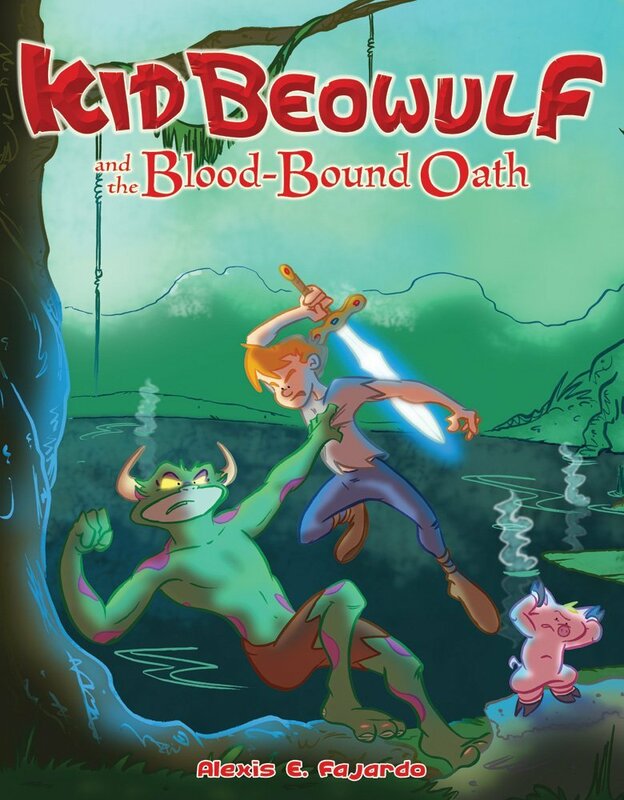 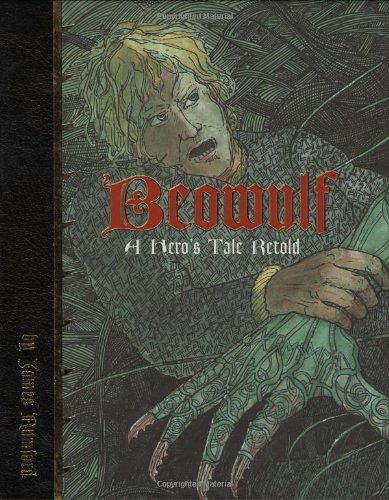 Here are some covers of Beowulf retold for younger audiences in picture book, chapter book, and graphic novel form. 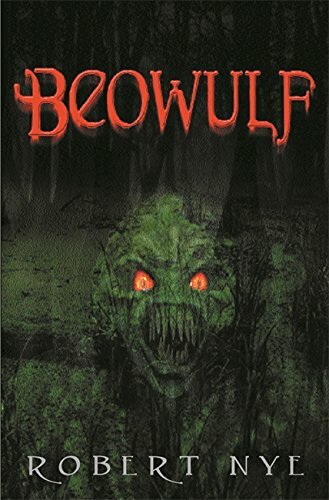 More exist, so please let me know if you would like one included here! 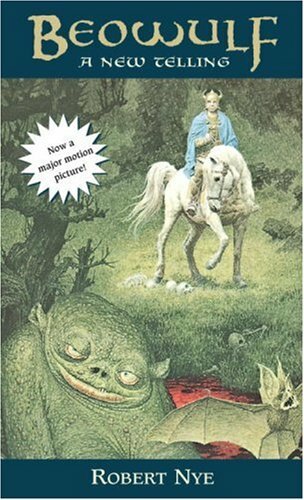 Clearly the action inspired both contemporary writers and illustrators. 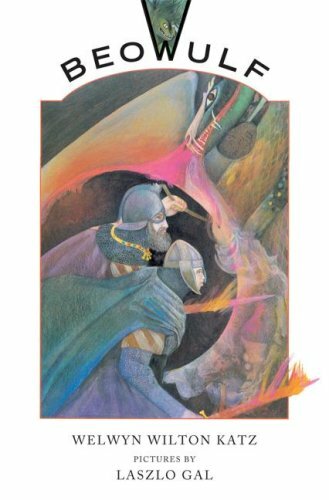 It’s hard to choose among these books…..
Kevin Crossley-Holland, Michael Murpurgo, and Rosemary Sutcliff are excellent to start with.